Paintings and Drawings - Any age - Individual. Maximum size A1. The work MUST be relevant to RDA activities. Collages - Any age - Individual. Maximum size A2 (420mm x 594mm). The work MUST be relevant to RDA activities. Collages - Any age - Group (maximum 10 people). Maximum size A1. The work MUST be relevant to RDA activities. Sculpture - Any age - Individual. The work MUST be relevant to RDA activities. Sculpture - Any age - Group (maximum 10 people). The work MUST be relevant to RDA activities. 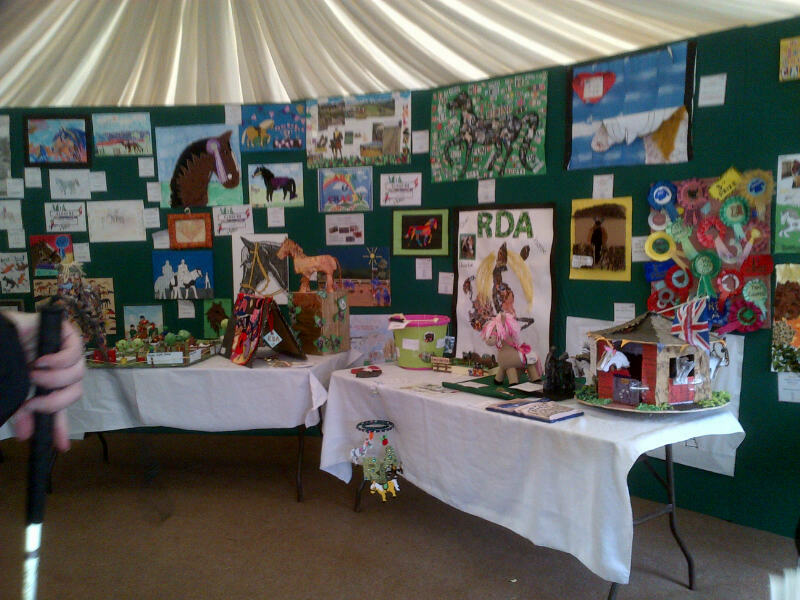 Sculptures have no maximum size but if they are entered to the national final they will be displayed in a tent with extremely limited space, on a table which is set up on grass and may not be brilliantly stable. The request from National is please to be sensible! 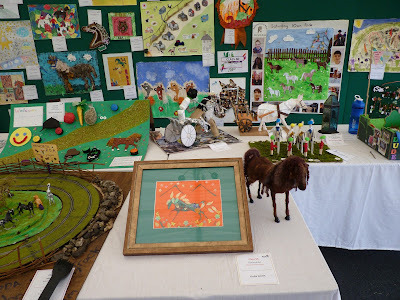 There is no entry fee for the regional round, but if a piece of artwork is submitted to the national final there is a fee of £5.50 per entry, or £5.50 per entrant in group classes, up to a maximum of £22. How do I enter and/or find out more? 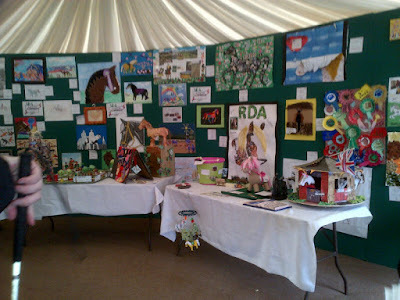 Anybody wishing to have their work exhibited at Hartpury MUST enter the regional qualifying round first. First, create your masterpiece! Download and complete the entry form ('Arts & Crafts REGIONAL ROUND Entry Form 2018' under 'Useful Information' here), then submit this with your entry. The Regional Round will be judged on Friday 1st June 2018. Entries can be dropped off at the Regional Qualifier on Sunday 20th May 2018 (College of West Anglia, Milton, Cambridge), or by arrangement at Weston Colville Hall (contact Gay Redman).